LinkedIn is a business and employment-oriented social networking website which is one of its kind. Even though social networking was first introduced and publicized by Facebook, however, LinkedIn coined the new term for professional socializing. LinkedIn offers a number of paid solutions for companies who do a lot of recruiting. 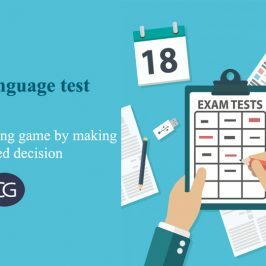 Let’s explore these options in more detail, so you can see how they can help you build a premier organization with the very best employees. Profile Recommendations: Algorithm-based candidate suggestions to help you fill roles quickly- In Recruiter, there are five different pages where we recommend prospects who might be a fit for your role or company. 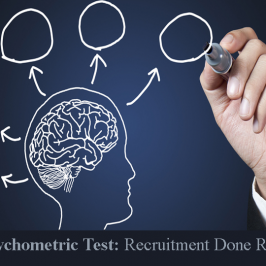 These include People You May Want to Hire, Similar Profiles, Profile Matches for your posted jobs, People Also Viewed and Suggested Professionals. Some Advanced Search Features that aren’t included in the free version of Advanced Search. With the LinkedIn Recruiter Corporate Edition subscription, you can filter your searches by Industry, Company Size, Education, Company, Years in Position, and Years of Experience. 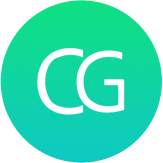 This lets you find the ideal candidates for your open positions. 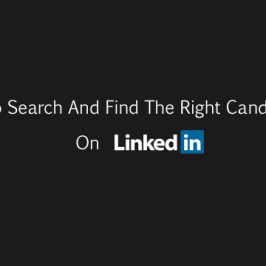 By using the feature LinkedIn Job Board, you can extend your search for candidates to passive candidates using the Jobs You May Be Interested In widget. 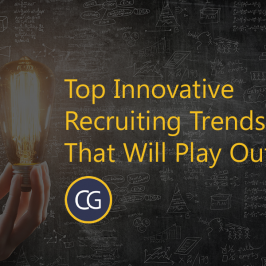 Letting LinkedIn members see what other opportunities are out there in a subtle manner catches their eye so they explore the new opportunities. Companies that post jobs in the LinkedIn Jobs Network also have the ability to measure the impact of their job postings through LinkedIn’s job analytics, which helps you understand exactly which types of candidates your jobs are reaching and lets you see who’s viewing your jobs by role, company, geography, and more to ensure you’re reaching the best professionals. 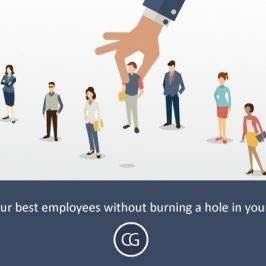 Subscribing to the Silver or Gold Level Career Page subscription provides many enhancements to your company page that will improve your recruiting experience and build a loyal following for your company. As potential candidates explore your company page to learn more about your company, they’ll see your current job openings on the same screen. You also have the ability to display customized content for each visitor, based on his or her LinkedIn profile data. In the past no one had any control over this, but now we do. The LinkedIn Work with Us ads let you display your advertising on your employee’s’ profile pages and your company pages. To run Work with Us ads, just contact LinkedIn, provide them your creative material, and they will automatically place your ads on all of your employee profile pages and your company pages. If you are going to run only one marketing campaign on LinkedIn, this is the one you need to do to protect your brand. 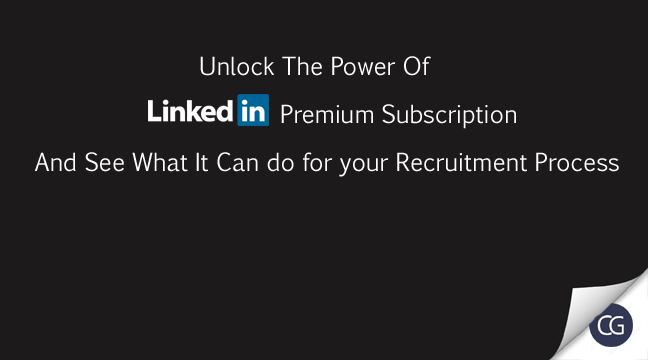 LinkedIn offers a number of paid solutions for companies who do a lot of recruiting. So choose what you need and optimize wisely. 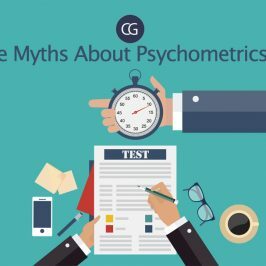 Top Five Myths About Psychometrics, Busted!